I'm afraid to say that the Flash has finally succumbed to those dastardly rogues. Want to know how? Then please check out the following ongoing series created by Joshua Williamson, Carmine Di Giandomenico, Jesus Merino, and published by DC Comics. It's March, 2017, and it's time for the Flash double-review. TO QUOTE Vince Lombardi: 'Winning is a habit. Unfortunately, so is losing'. Last month's episode of The Flash ended with a face-off between everyone's favorite blonde haired speedster and the last Rogue standing, namely, Captain Cold. So at the start of this month's episode, issue 17, also known as the last and forth part of Rogues Reloaded, more or less what we see is a battle of wits to find out who will triumph over the other. 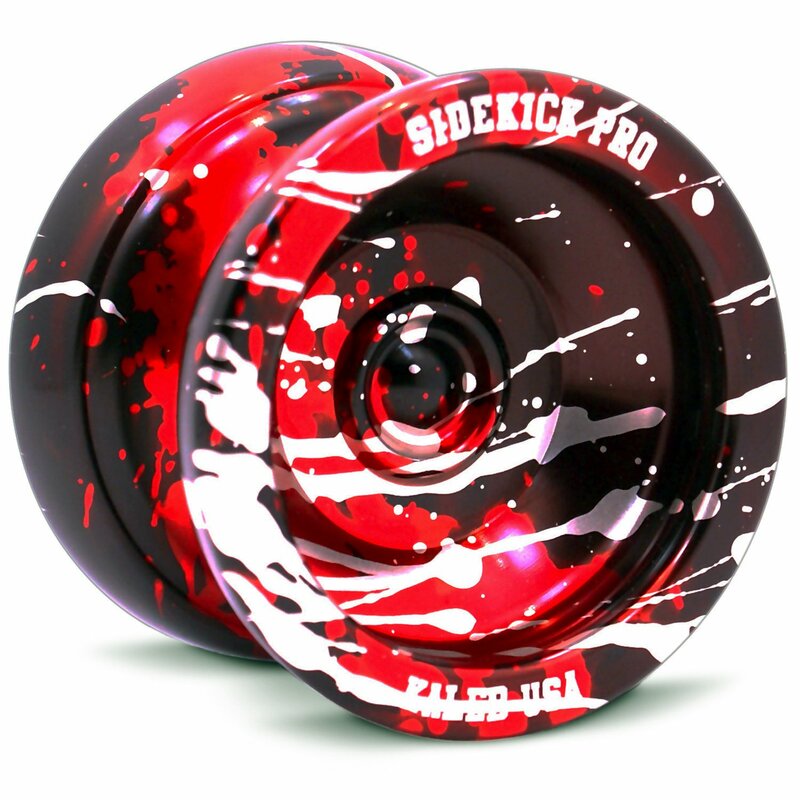 However, my main problem with this battle is due to the predictable way it flows up and down, up and down, which kind of reminds me of the children's toy, a yoyo. 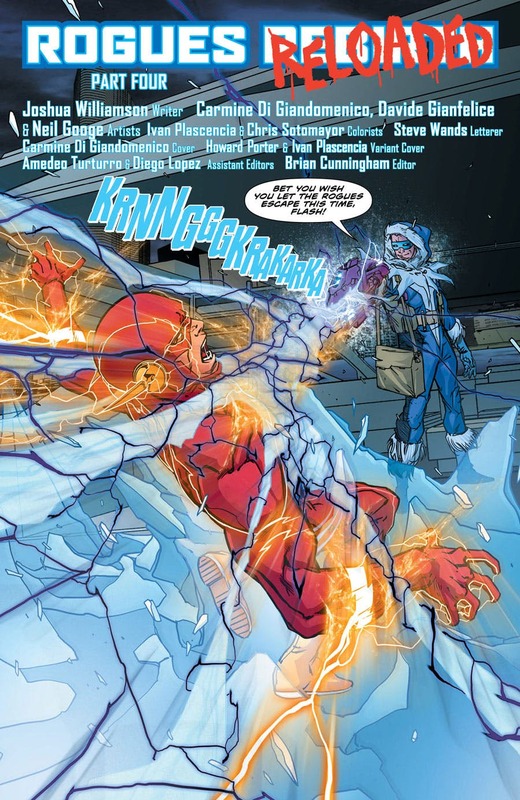 One minute Captain Cold has the upper hand. The next minute the Flash has the upper hand. A minute after that both of them tussle over the use of the Black Ice Gun! Then to top it all off, the Rogues quickly jump into the fray, Yadda-Yadda-Yadda, Boom-Boom-Boom, and one man wins while the other one looses. The end. Kind of. Ish. Can we have the next story-arc please? But wait up! There's more! Because the second problem I had with this concluding chapter has to do with the amount of artists who were hired to draw it. Of course I do mean this with all due respect, as I have nothing against the varied artwork provided by the likes of Carmine Di Giandomenico (Speed-line King), Davide Gianfelice (Dynamic drawer extraordinaire), and Neil Googe (I love cartoons). But what I wasn't too keen on was the jumpy and somewhat jolting transitions in between artists. Honestly, it actually took me out of the story when I saw the noticeable change in styles, which, as you can imagine, isn't a pleasant experience when the story involves a number of colorful characters with varying designs. Yet having said all that, this issue isn't all doom and gloom. In fact, it's main saving grace can be summed up in a throw away line spoken by Captain Cold half way through his battle with the Flash. In no uncertain terms he tells him that his heroism is exactly the same as the Rogues villainy, directly implying that both factions are narcissists, and basically do what they do for the shear pleasure of it. 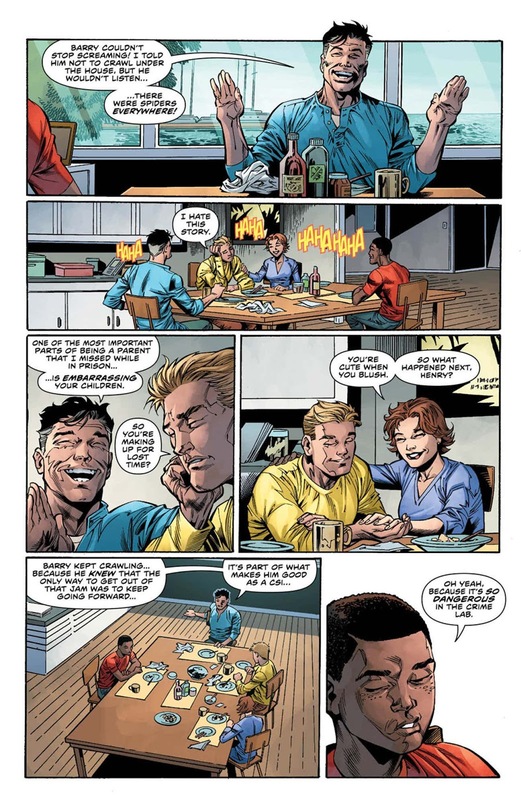 Yet, surprisingly enough, the Flash openly admits to having this particular trait in his personality, and in so doing isn't ashamed to say that his pleasure comes from the happiness it brings others. After all, it must be very gratifying to help people in your every day life, which can be seen in other such professions, like, being a missionary, a nurse, a member of the police force, or, for the sake of Heatwave, working in the fire department. This now brings me quite nicely onto issue 18 of the Flash. Or as I like to call it, 'The search for a dead man', and I'm not referring to Boston Brand! 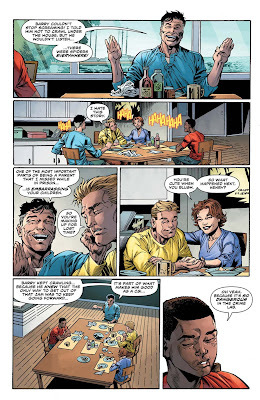 You see, the one thing I failed to mention about the previous episode, is that by the end of it, Wally West decides to go and search for his estranged Father, Daniel West, also known as the villain, the Reverse Flash. My main problem with this, however, is that Daniel is -- SPOILER ALERT! -- dead, seemingly sacrificing himself at the tail end of The New Suicide Squad Annual #1, circa 2015. Wally doesn't know this though, and neither does Barry. So when they go and search for him in issue 18, unfortunately they get set back at every stage of their progression. First they get told to 'go away' by Amanda Waller when they break into Belle Reve Penitentiary, Louisiana, and begin to ask her questions about Daniel's status, questions she isn't so willing to answer. And after that, when they eventually track down ex-Flash foe, current squad member, Captain Boomerang, in Australia, well, let's just say something happens to the three of them before they can even ask him about Daniel. Now just like the previous chapter of the Flash I didn't mind reading this one either. Jesus Merino's artwork was just great to follow, yet at the same time I wasn't too fond of some of his cheese-cake inspired poses, especially his more masculine version of Wally plus his very vanilla opening sequence (too many smiling people for me, yuck!). Likewise, Joshua Williamson's story-line also had its own ups and downs. The premise, although nicely set up, ready for action, kind of feels moot if you already know where the story is headed. That said, however, I did like the way it integrated other story-lines into its conceit (like the Justice League Vs Suicide Squad cross-over), as well as its investigative approach of telling a tale. Overall I'd say part one of 'Sins of the Father' is shaping up to be a really great story-arc. The artwork is fine, the general plot needs expanding, yet on the whole things seem to be put in place for a smashing new adventure. Oh dear! I just thought of a song that would go really well with issue 18 of the Flash. Even though it may seem like a predictable choice (like the story itself), in the same breath the song is being told in a new way. So, without any further a do, take it away, Rod Stewart, with 'Waltzing Matilda'. I think I've answered this question already, haven't I? So once again, I would like to compare issue 17 of the Flash to a yoyo, simply because of the undulating way the fight between hero and villain slid up and down. To help him speak properly. To help him shave his side-burns. To help him fight off a mutual enemy. To help him stop being a stereotype. To help him sing 'Waltzing Matilda' in Flemish. To help him sleep with the Australian actress, Margot Robbie. To help him star in a popular soap opera about women in prison. To help him punch a koala bear in the face.